Mohammad Hamzei, who has had a long career as an assistant producer and a production manager in films by various renowned Iranian filmmakers, sits in the director's chair for the first time with Azar. Produced by legendary multi-hyphenate Niki Karimi, who also plays the lead role, Azar tells the story of a woman is forced to contend with challenging circumstances after facing a life-changing event. 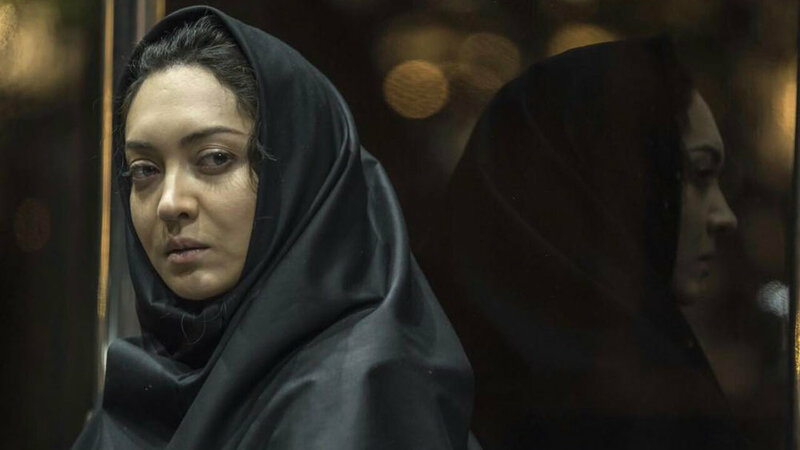 The motorcycle-riding woman played by Karimi is a significant departure for the actress, and continues the increasingly varied performances that have formed her late acting career in recent years. It's a test she passes with flying colours, as she has been rewarded with many prizes from festivals around the world for this performance.